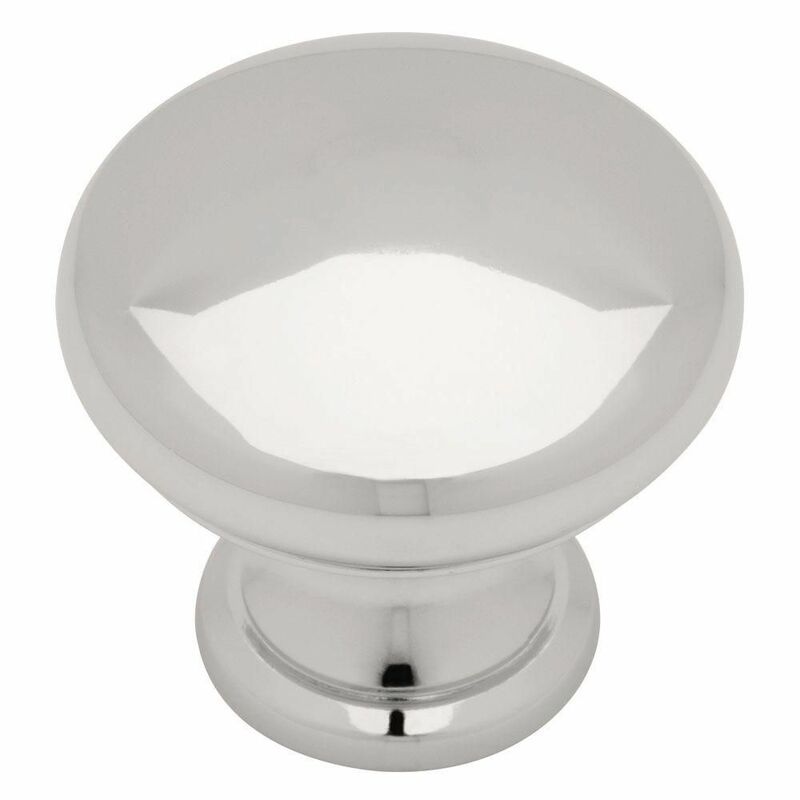 1-1/4 Hollow Diecast Knob, 1 per package The clean lines of this knob fit several design aesthetics including traditional and casual home door and would be a beautiful accent to any cabinetry or furniture. Multiple finishes available. Installs easily with included hardware and is a noticeable change for any cabinetry. 1-1/4 Hollow Diecast Knob, 1 per package is rated 5.0 out of 5 by 1. Rated 5 out of 5 by Jim from Loved this product unfortunately only ordered one then was not available any longer. Just my l... Loved this product unfortunately only ordered one then was not available any longer. Just my luck.